Warehouse Arts District Association - Night Market St. Pete! 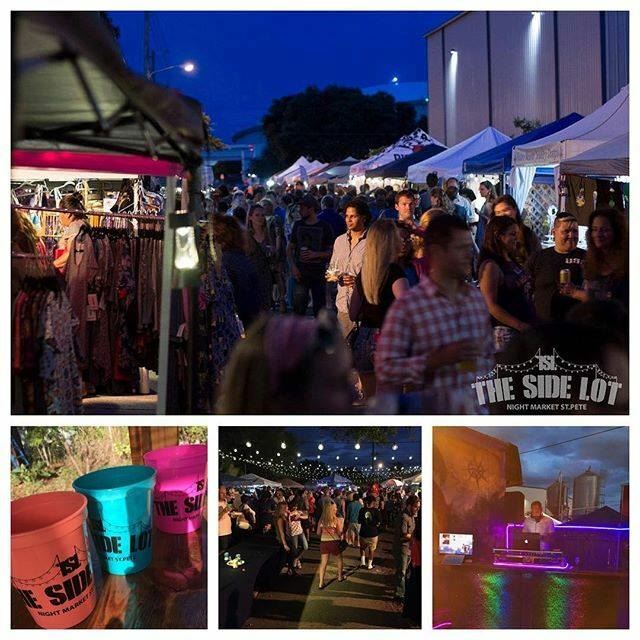 It's that time again for the next Night Market St. Pete! Over 60 local vendors, DJ, food and drinks. This high energy event is perfect for friends and family to meet up and enjoy a night under the stars! Located next door to 3 Daughters Brewery and in the heart of the Warehouse Art's District! Kid and pet friendly. BE SURE TO STOP BY THE WAREHOUSE ARTS DISTRICT TENT TO LEARN MORE ABOUT OUR ASSOCIATION!